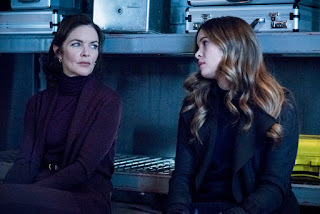 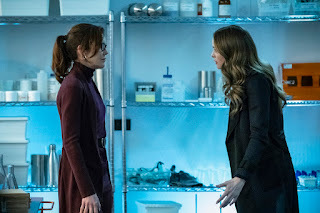 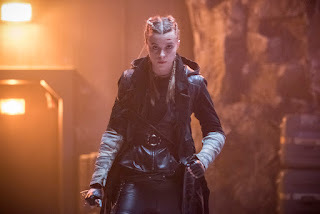 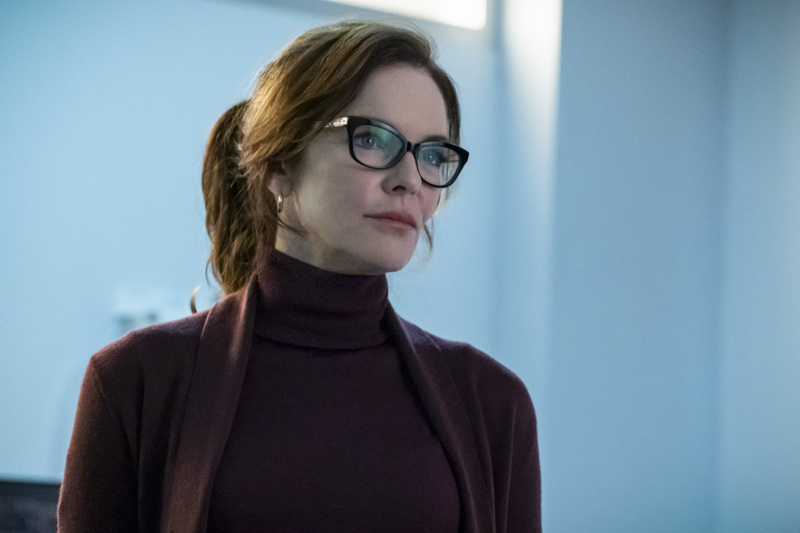 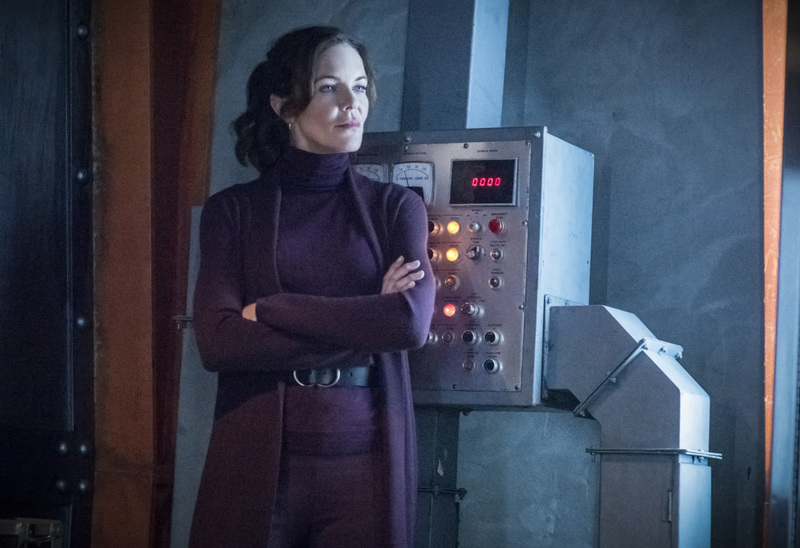 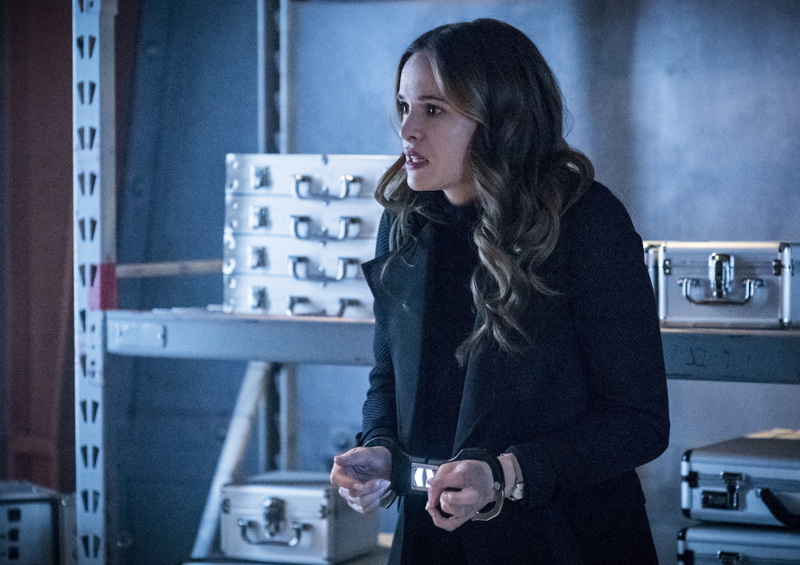 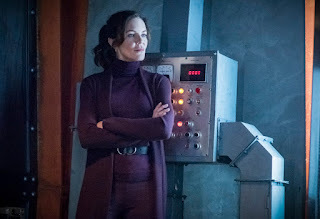 ICICLE RETURNS — When Icicle (guest star Kyle Secor) returns to enact the next phase of his devious plan, Caitlin (Danielle Panabaker) and her mother, Dr. Carla Tannhauser (guest star Susan Walters), must resolve their long-combative relationship to defeat the icy monster. 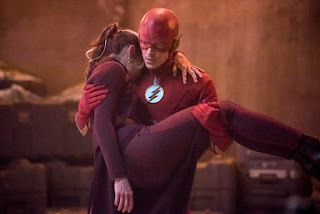 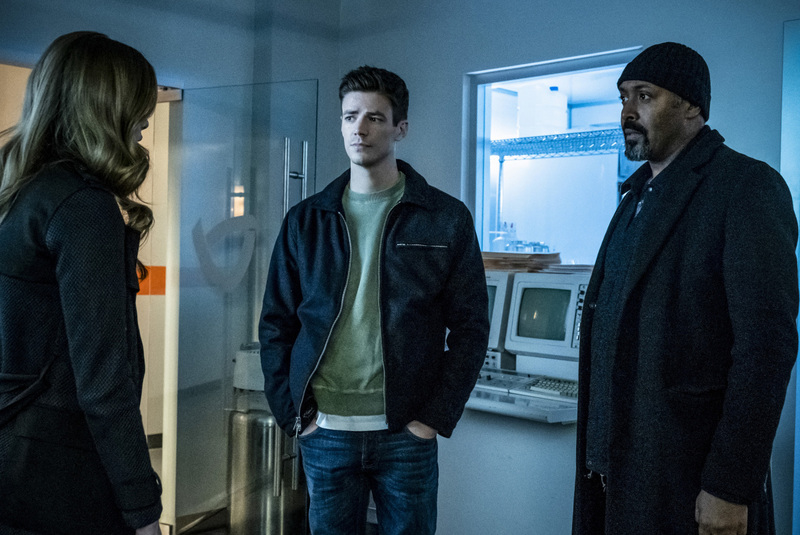 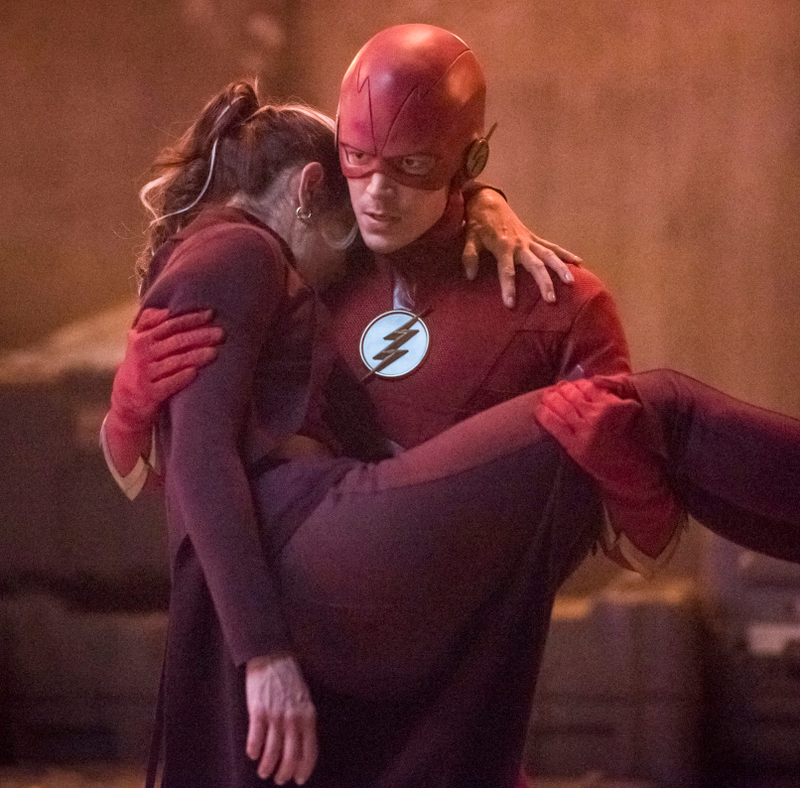 After Barry (Grant Gustin) makes a big decision about their family without consulting her, Iris (Candice Patton) decides to take matters into her own hands. 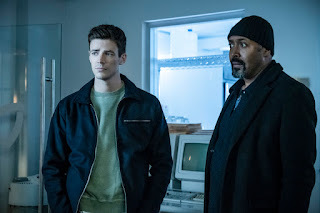 Jeff Cassidy directed the episode written by Jonathan Butler & Gabriel Garza (#519). 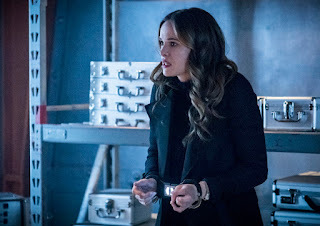 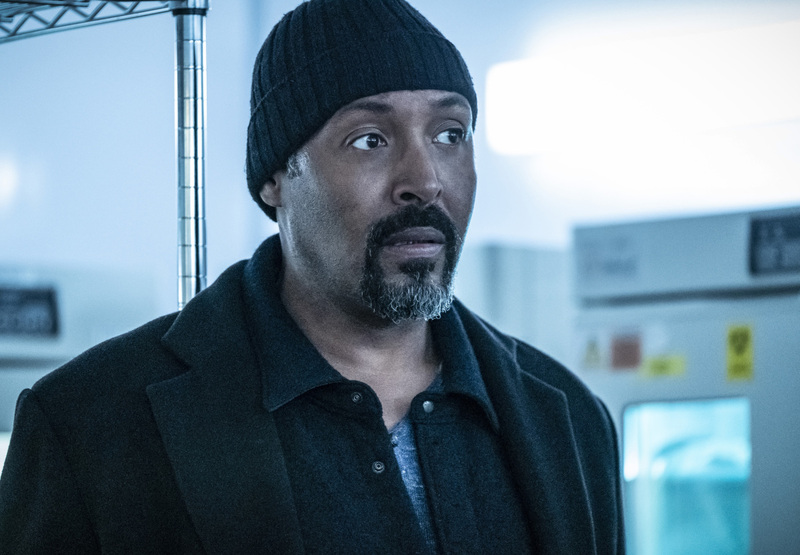 Original airdate 4/23/2019.